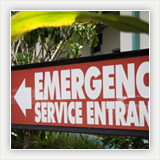 As a Critical Access Hospital, Kohala Hospital has been offering invaluable services to our rural community for nearly a century. 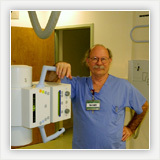 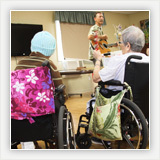 We are designated a “necessary provider” of healthcare services to residents in the Kohala area. 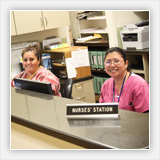 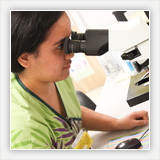 Our hospital is committed to providing quality patient care and outpatient services.